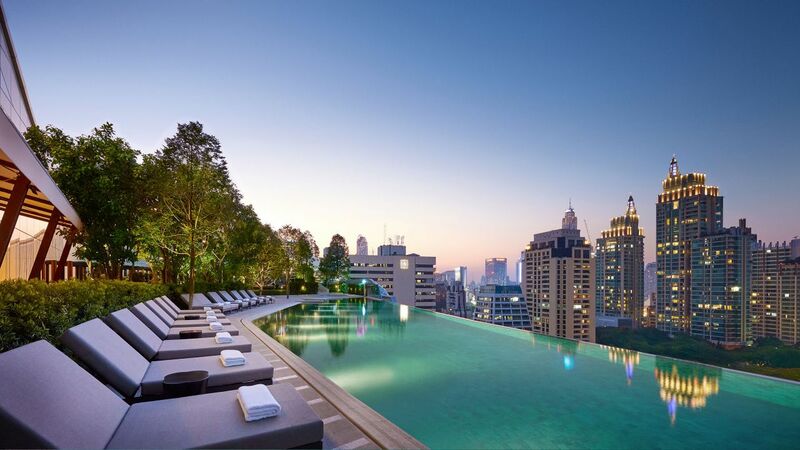 Embracing its enviable location in the world’s most popular tourist destination (according to the MasterCard Global Destination Cities Index 2016), Park Hyatt Bangkok promises to offer a refined and uniquely Thai experience, reflecting the country’s rich culture and legendary gracious hospitality. A devoted team of hosts dedicates themselves to providing Park Hyatt’s world-class discreet and sincere service. 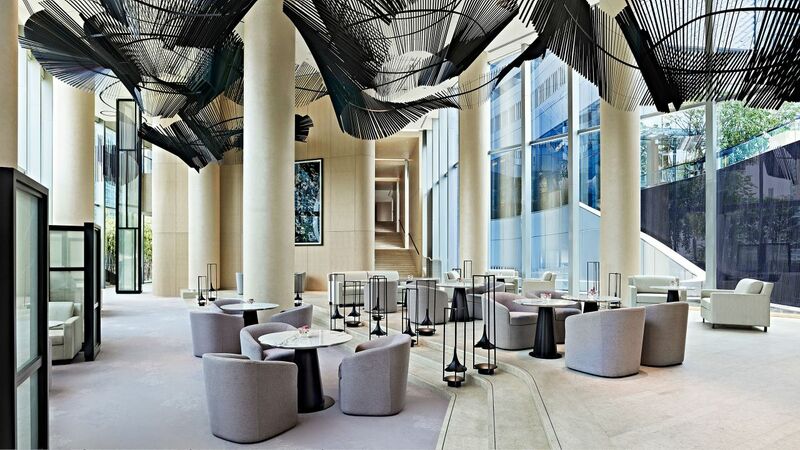 Iconic architecture, sophisticated interiors, spacious guestrooms, and exceptional drinking and dining venues all provide a level of service and hospitality that is unparalleled in the market.